"Wonderful experience that greatly exceeded our expectations. Excellent service and very flexible. I definitely recommend this company!" "You get a truly local and stress-free experience!" "A travel service company does not get a 5 start review by every single reviewer by accident!" 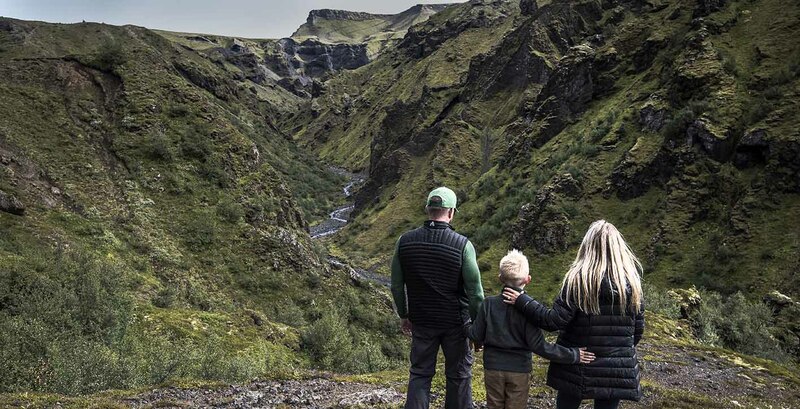 "...the attention to detail, tours with our great guide, and constantly changing adventures made for a great family vacation"
"This was our first ever trip to Iceland, and thanks to the Adventure Patrol team I can't imagine it going much better." 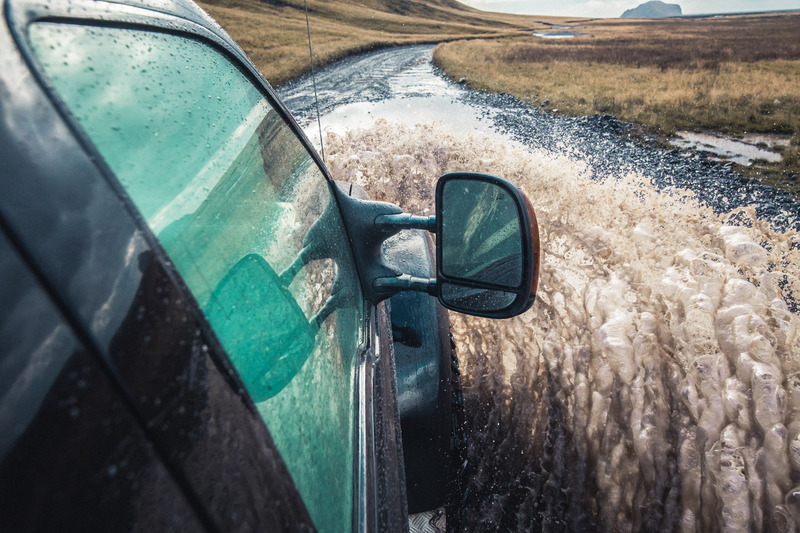 "We booked Adventure Patrol because of the reviews on Trip Advisor and we weren't disappointed"
"Super day in nice comfortable Jeep with a great guide!" 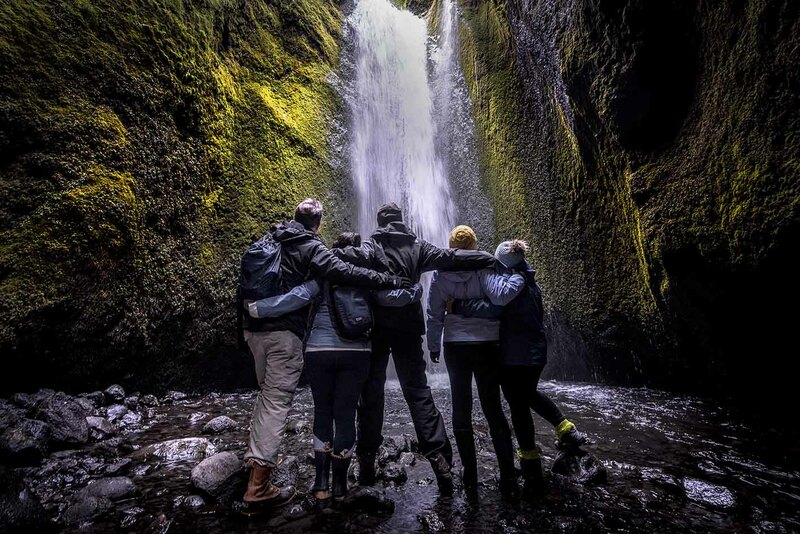 If you are looking to experience the true beauty and spine-tingling adventure of Iceland in a safe but private group, Adventure Patrol is your answer. "I want to highly recommend everything about this company. Professional, adventurous and easy going." "Went on a private Golden Circle tour in a huge truck which was great in breathtaking scenery! Look no further - highly recommended!!!" "We are very seasoned travelers and this was unlike anything we've ever done"
"Egill pitched the tour at just the right level... Giving us time to spend on our own but making sure we saw everything. Thoroughly recommended." "If you are looking for some tours, don't hesitate to contact Arnar, you will get a quick reply and all you need to get ready for an amazing tour in a wonderful country! Thanks Adventure Patrol!" "I would not hesitate to recommend them and would use their services again - they really looked after us." 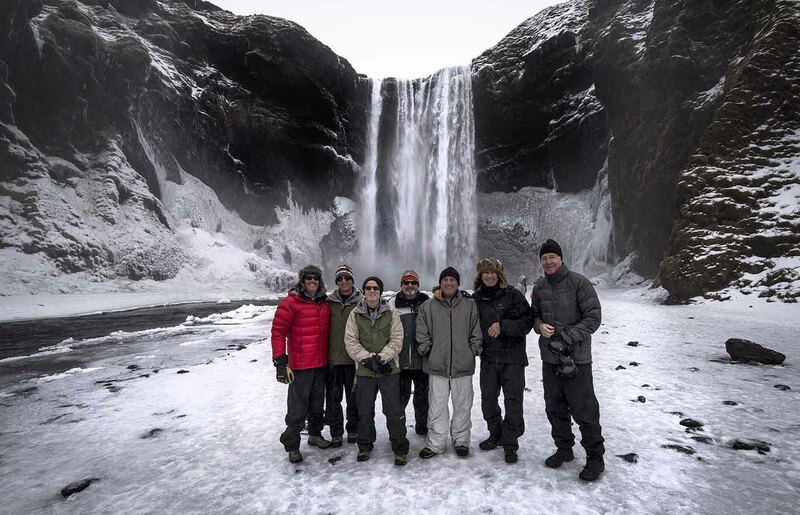 "If you want a real insider's view of Iceland then spend a day, at least, with this company. They tailor a trip to your needs and requests, and nothing is too much bother." 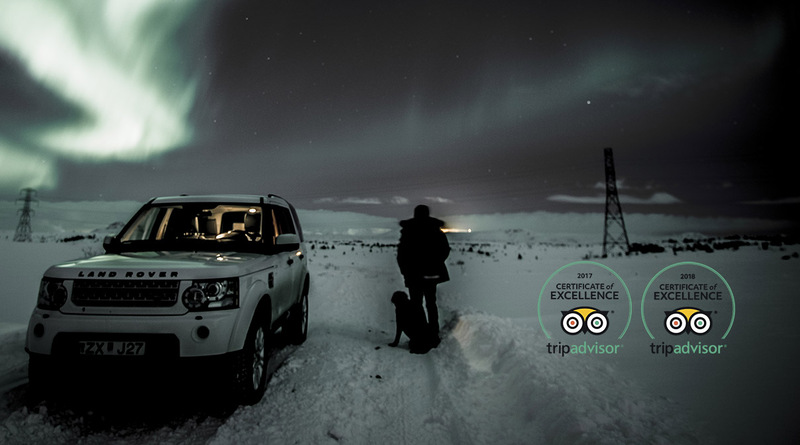 "We had so much fun on our day tour to the Golden Circle Adventure we decided to book a second day trip to the Langjökull glacier where we drove to the top of the glacier and even took a tour inside"
"I seriously recommend adventure patrol, they made our holiday so much more enjoyable...10 out of 10 "
"Arnar and Egill did everything possible to make our trip comfortable, enjoyable and exciting." "...thanks Adventure Patrol team, and thanks Baldvin! Great tour, and we highly recommend it!" "What a trip!! A once in a lifetime experience which was perfectly arranged. They were excellent. Thank you so much for making our visit special. We highly recommend it!" "I had a group of foreign guests that I took on this adventure and I have to say that it was really fantastic. I have lived in Iceland my whole life, but never had such an off road adventure. Me and my guests loved it!" "My kids raved about the tour and Addi afterwards :)"
"We were looking for something adventurous to do in Iceland and we definitely found it with Adventure Patrol"
"We really appreciated the time your took trying to track down the Northern Lights for our final tour, with many texts and calls to us... We knew if there were lights to see, you would have found them!" "We can't wait to get back to Iceland and have Addi show us the rest of the country. Bonus, we had the best hot dogs in the world! We highly recommend Adventure Patrol!" This is our most popular tour and for good reason. 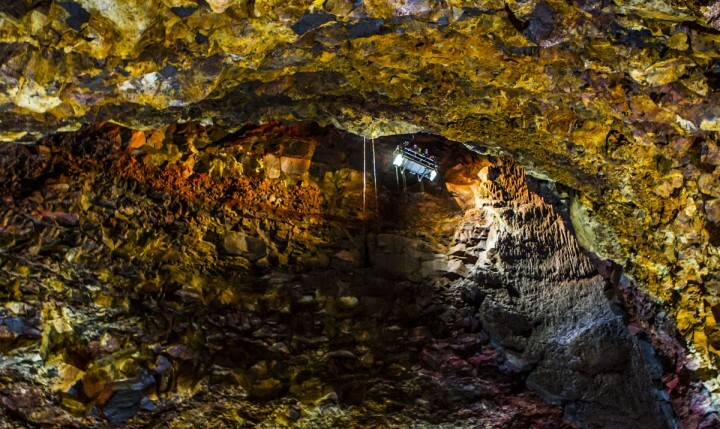 By combining history and geology with a breath-taking look at the various states of earth’s most vital resource, water, this tour has it all. We journey from lakes and geysers to waterfalls and glaciers. - Snowmobile Options on this tour! This adventure combines waterfalls, historical landmarks and Thorsmörk, one of Iceland's most picturesque places. 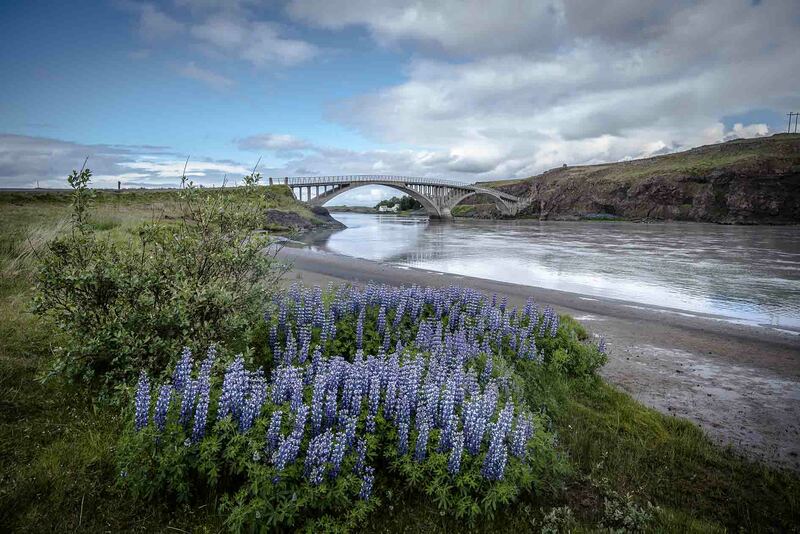 Surrounded by rivers, forest and glaciers, Thorsmörk provides some of Iceland's most beautiful and breathtaking scenery which has left our guests in awe. 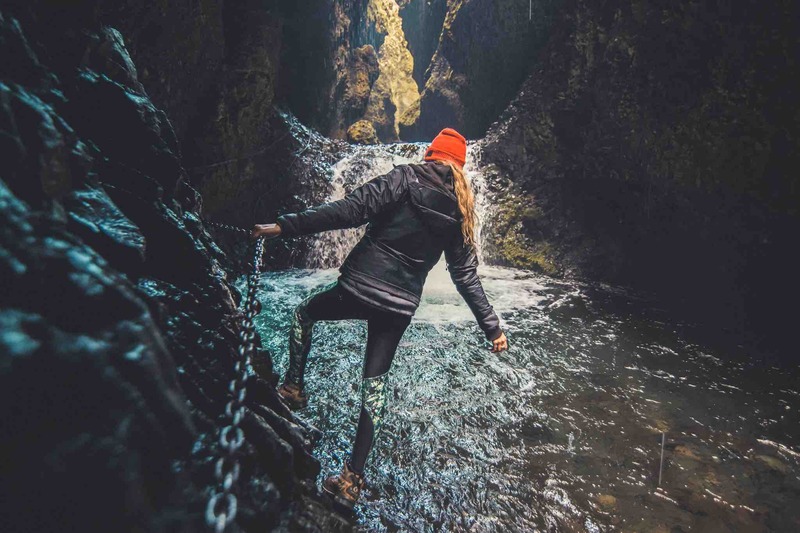 This adventure gives you a little taste of everything Iceland is renowned for: glaciers, caves and hot springs, with the odd waterfall here and there along the route. A popular option is to go on the Into the Glacier tour on the top of Langjökull, Europe's second largest glacier. 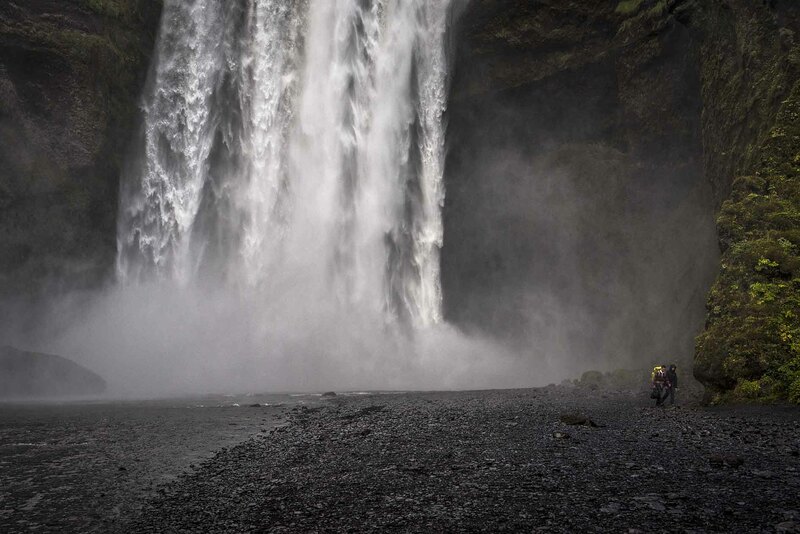 On this adventure, you will witness first hand just how massive the powers are that come together here in Iceland. 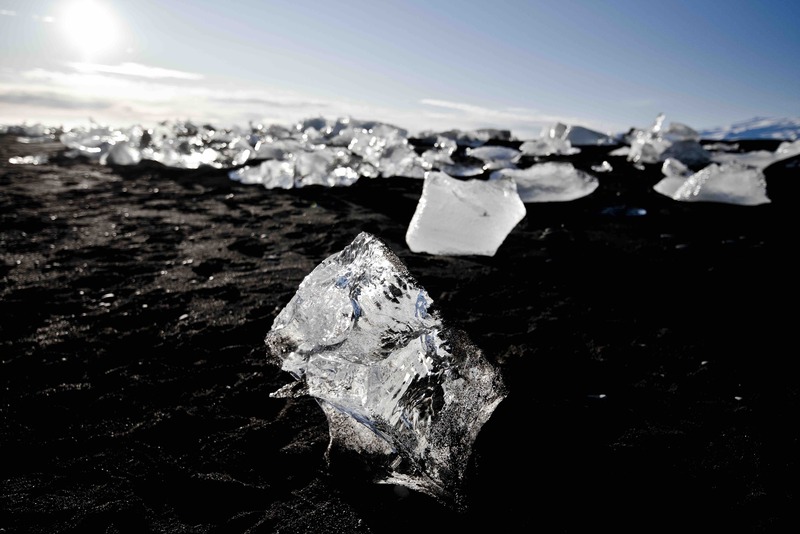 Water, ice, and volcanoes are a few things Iceland has enough of creating an overabundance of energy which can be seen on this awesome South Coast Adventure. - Glacier Hike & Climb Options! 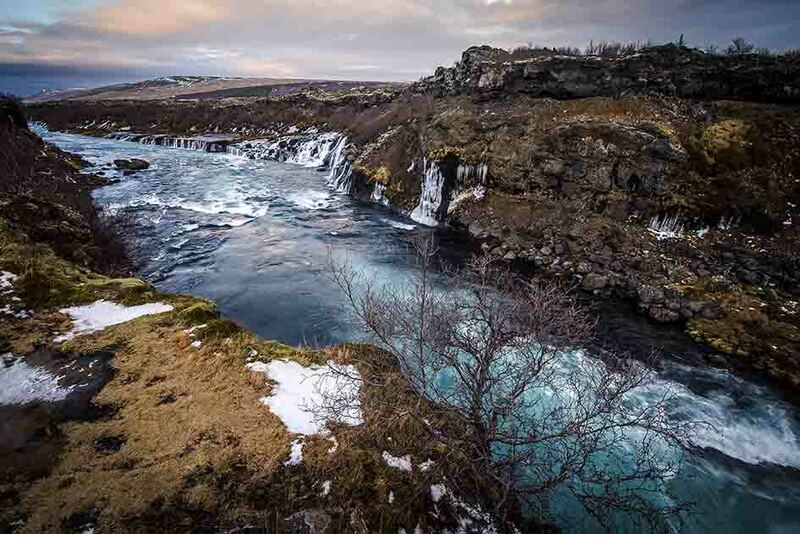 A 3-day tour which combines the Waterfalls and Volcanoes Tour, and either Thorsmörk and Eyjafjallajökull or the Golden Circle Tour. Two nights in best accommodation available included in the itinerary. 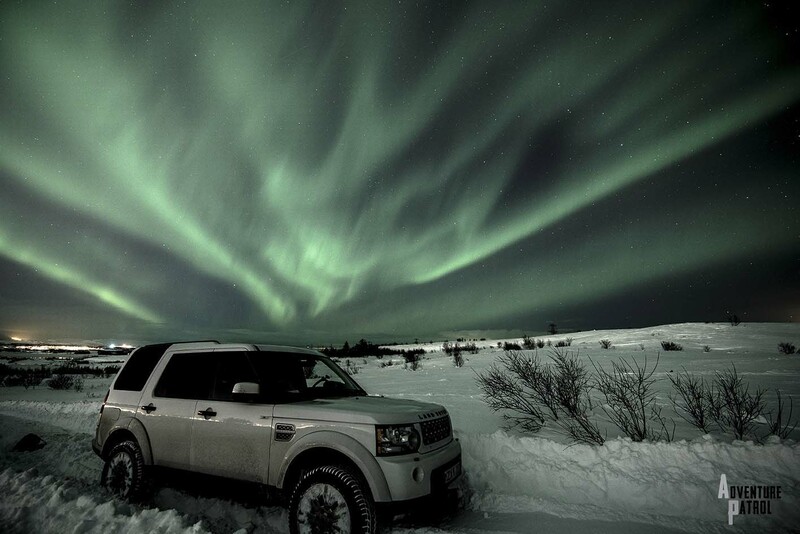 Pick a day adventure and pair it with a Pursuit for the Northern Lights Adventure, and voila, a Complete Day! The day will start a couple of hours later in the morning and will end with a dinner at countryside restaurant of your choice. The evening will be spent searching for the northern lights as we make our way back to the hotel! Visiting Iceland? Your Iceland adventure starts here! 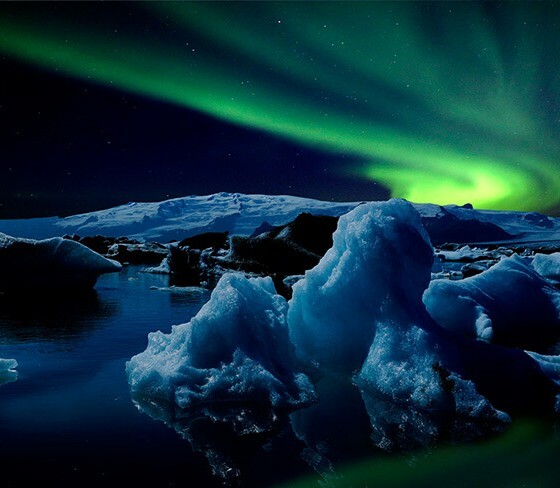 We specialize in luxury adventure travel in Iceland. 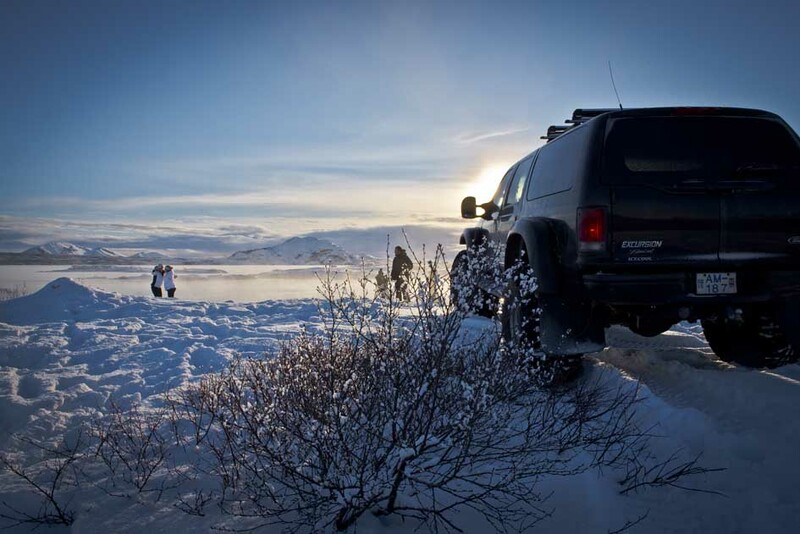 Guided private tours in SuperJeeps here in Iceland gives the opportunity to visit the less accessible, less touristy places. Private adventures range from single day adventures to entire vacation packages tailor-made to your needs. The dormant Thrihnjukagigur volcano is a unique natural phenomenon. Using the necessary gear and equipment, a tour has been created that opens the door to a new world. The largest helicopter service in Iceland. You'll be in good hands whether you are filming a Hollywood movie or turning a good vacation into an extraordinary one. Husavik Adventures provides you with one of the most exciting adventures Iceland has to offer. 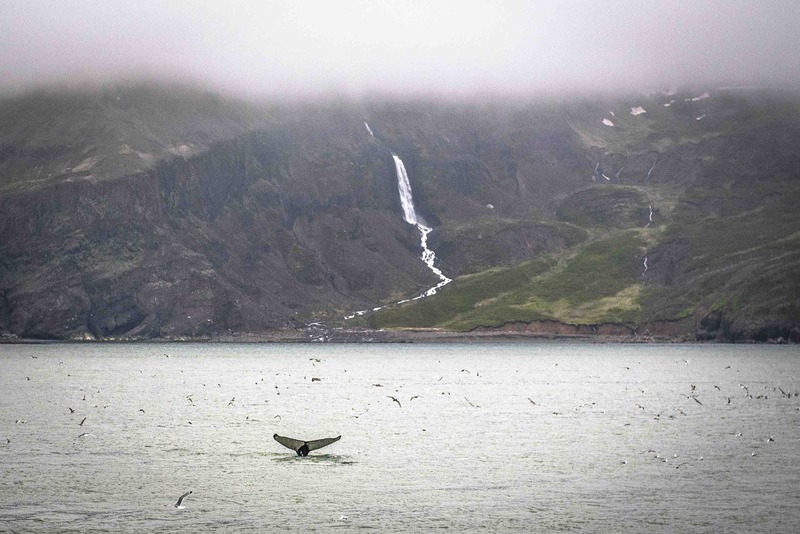 We are located in the best region to experience whales in their natural environment alongside various seabirds, including puffins as well as other beautiful scenery. 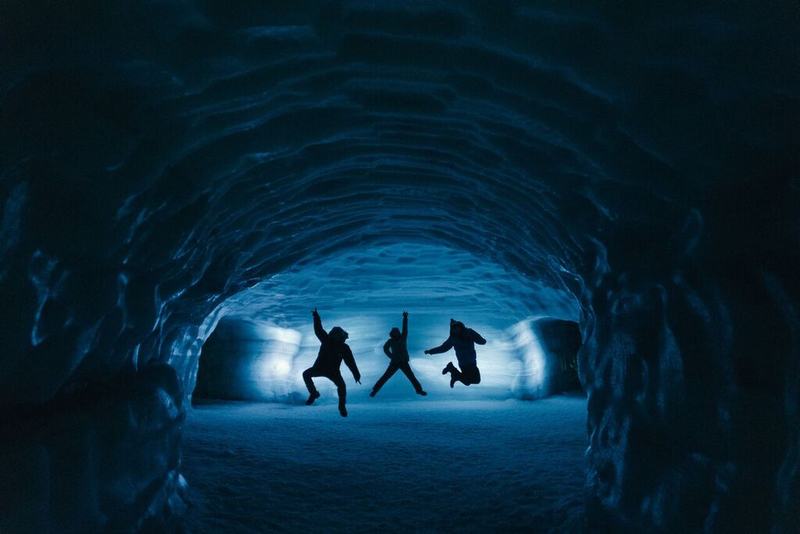 Into the Glacier offers various tours to Iceland‘s most significant new attraction, the man – made ice cave. You will get an amazing opportunity to explore the glacier and see it from the inside. 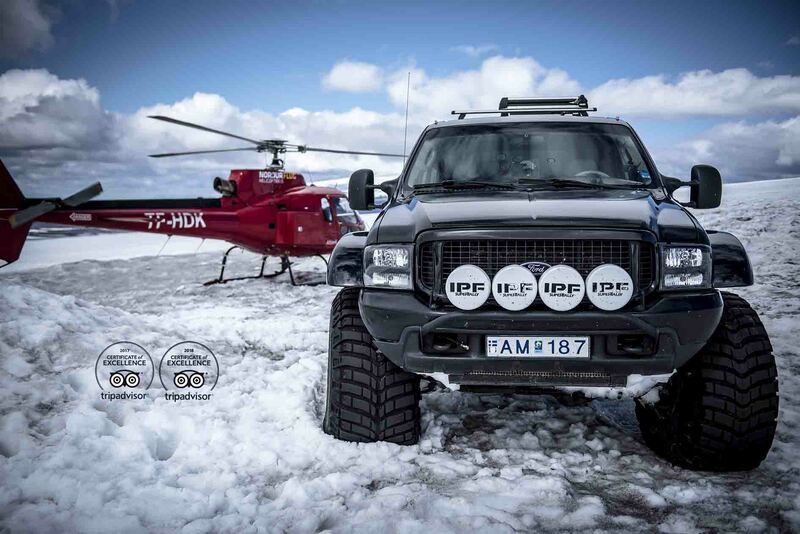 Available on the Glacier, Cave and Steam Adventure as well as the Golden Circle Adventure. 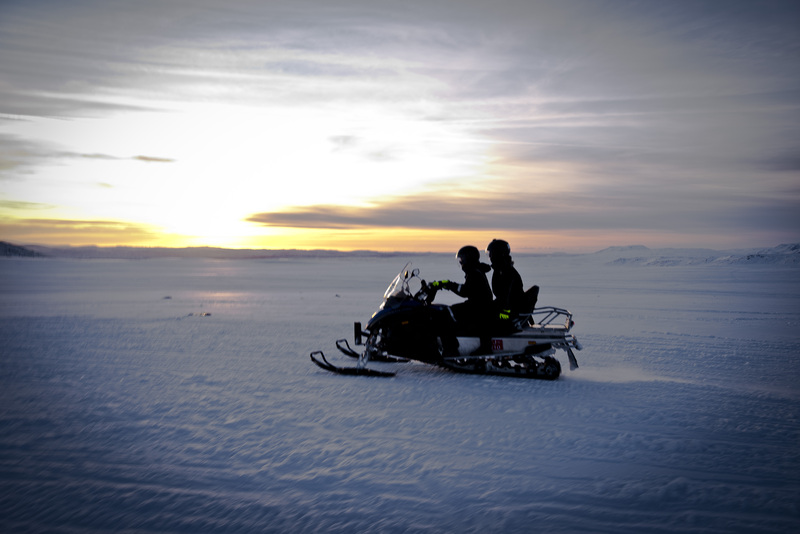 Snowmobiling in Iceland can be a great activity for the family! We have snowmobiling options on the Golden Circle and Thormsörk & Eyjafjallajökull Adventures from October to May. Send us an email and we´ll send you a quote straight away!